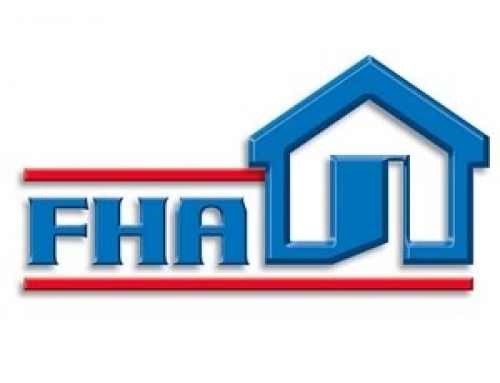 The FHA is the Federal Housing Administration and it is a part of the US Department of Housing and Urban Development. FHA supports people’s efforts to obtain a mortgage by ensuring the loan with the lender in the United States. These mortgages can be taken out of single and multifamily homes, manufactured homes and even hospitals. FHA loans were designed for individuals with low to moderate income. They allow buyers the ability to obtain a home for their family by having a lower down payment and many times a lower, fixed rate mortgage. The credit requirements on an FHA loan are also less strict with buyers needing only a 580 to qualify. One amazing benefit of the FHA loan program is that they require an FHA Home Inspection to be completed on all homes that they are backing. An FHA Home inspection takes a very detailed look at elements of the home that could make it dangerous, devalue it, or lead to costly insurance claims in the near future. These inspections are designed to assess the value and future value by looking at the structural and mechanical elements of a home inside and out. 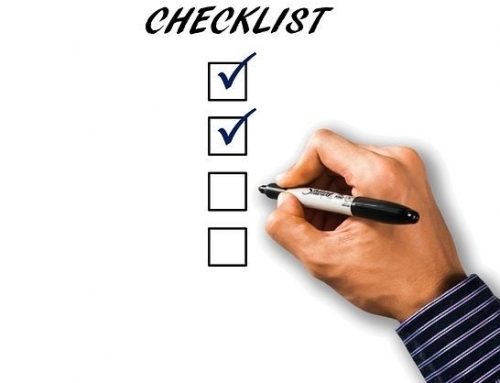 An inspector working for HUD or a third-party inspector who is certified to perform FHA inspections will use the FHA appraisal guidelines for that year in determining their assessment. FHA inspection dings do not always mean that you will not get an FHA loan for that property. 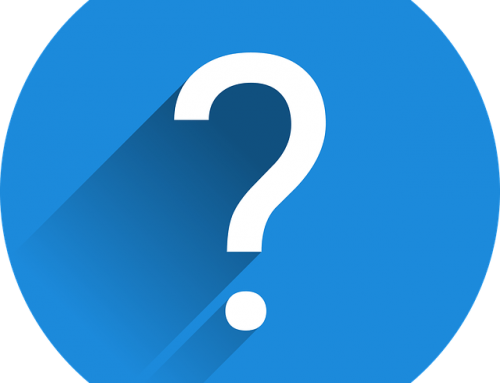 Many times, the Federal Homeowner Association requires that repairs be made within a certain time frame and they will go ahead and still insure the mortgage. At Beryl’s Project Engineering and Management, the engineers are certified in FHA home inspections and can deliver accurate reports quickly for you and the seller.